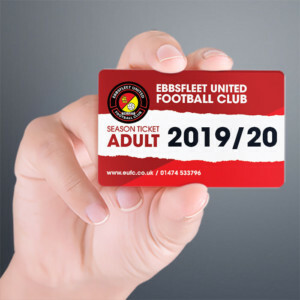 Garry Hill’s all set for his longest away trip with the Fleet so far coming right before a Christmas in which he didn’t expect to be on the road. Having only been appointed in November, the Fleet manager might well have had other plans for the festive season but he insists he’s energised by the newest developments. Before that, however, is the small matter of Fleet’s now seemingly annual trip to the Fylde coast right before Christmas. Hill is boarding the train on Saturday morning with his players as they make a one-day sojourn to the north-west. 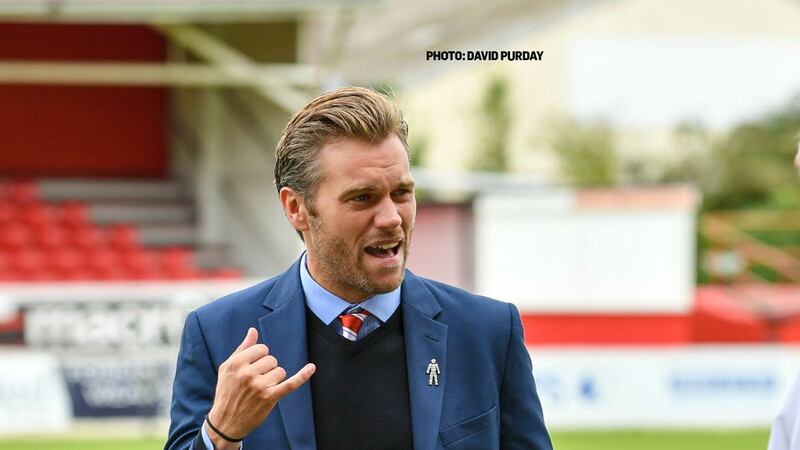 There’s certainly no strain in the Fleet camp despite the “tough and not particularly attractive” defeat to Dagenham, in Hill’s words, and the manager has had his scouting team report back to him about the threat from the Coasters. 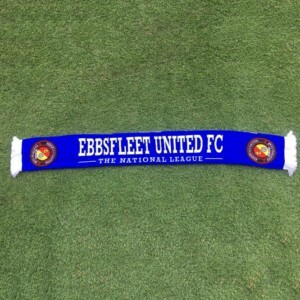 Following the trip to Fylde, Fleet have their first Boxing Day “derby” featuring Braintree Town. For Hill, who has had the often feisty Woking v Aldershot derbies to contend with, it might seem a bit of a low-key festive fixture but he was having none of that suggestion. “I’ll be honest, I don’t look at the games like that,” he said. “I’m looking at the points, whoever we play against. It’s tough whoever they are. If we can turn a certain number of points around out of 15 up to early January, that’s what I’m after. I’ve set my target in my own mind and it’s not to put players under pressure but if we’ve got aspirations of making a push in the second half of the season even though there’s a new structure and things have been reduced one way or another, then we’ve got to be very positive and see where it takes us. And we are very positive. 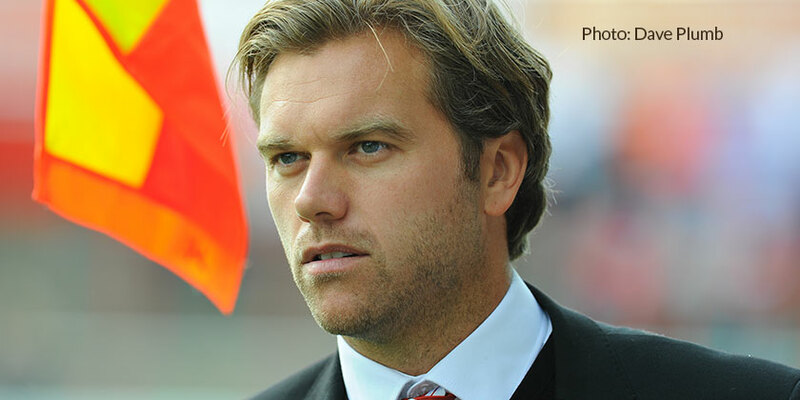 One extra player in the door was Freddy Moncur, who was given his chance at Leyton Orient when Fleet’s assistant manager Ian Hendon was in charge at Brisbane Road. 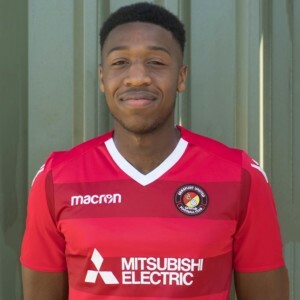 Moncur played in pre-season with the Fleet and continued to train with the squad and Hill is open-minded about a long-term future between player and club. Fleet’s second visit to Mill Farm is certainly a tough test on paper. AFC Fylde have only lost on home soil to leaders Leyton Orient and Salford City this season and as usual striker Danny Rowe is riding high in the scoring charts. The Coasters surprisingly lost at Dover in their last league outing but found their shooting boots in the FA Trophy to stick five past Stratford Town. They have won eight home league games this campaign and enjoy a five-point cushion in the play-offs. Last season, Dave Challinor’s side suffered from inconsistency yet still made the play-offs; this season, they seem to have eliminated any such problems. That was shown by the clinical 3-1 victory at the Kuflink Stadium earlier in the season. Yet Fleet travelled to Mill Farm in a similar scenario last season, with Fylde banging in goals left, right and centre, yet the home side needed a late Rowe strike to prevent the visitors taking home all three points. 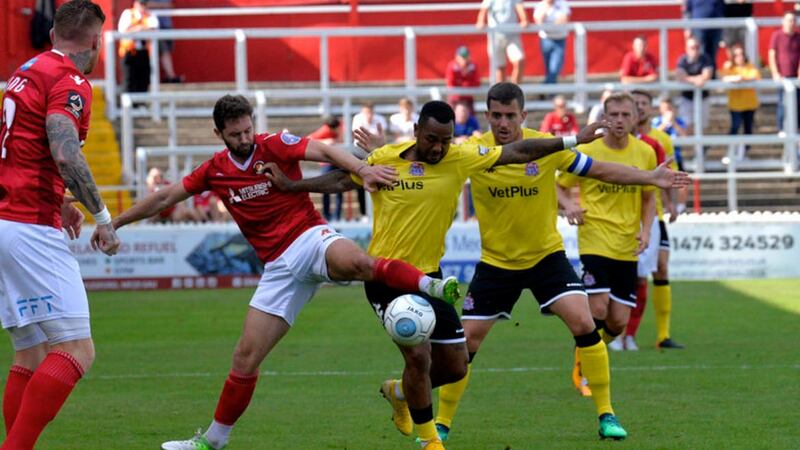 Since their win over the Fleet earlier in the season, the Coasters have lost Joe Cardle but brought in a trio of midfielders in Nick Haughton from Salford City and on loan Arthur Gnahoua from Shrewsbury Town and winger Danny Williams from Accrington Stanley.